Reusable two-way mask with replaceable filters. Each mask kit contains a lightweight sheath, zip lock case, and 3 replaceable filters. 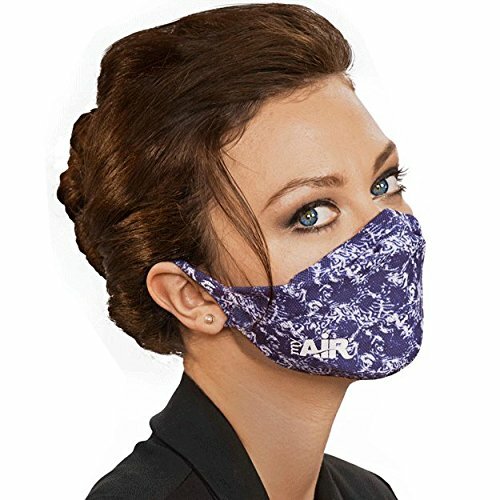 MyAir masks are reusable, washable and latex free. One size fits most adults.